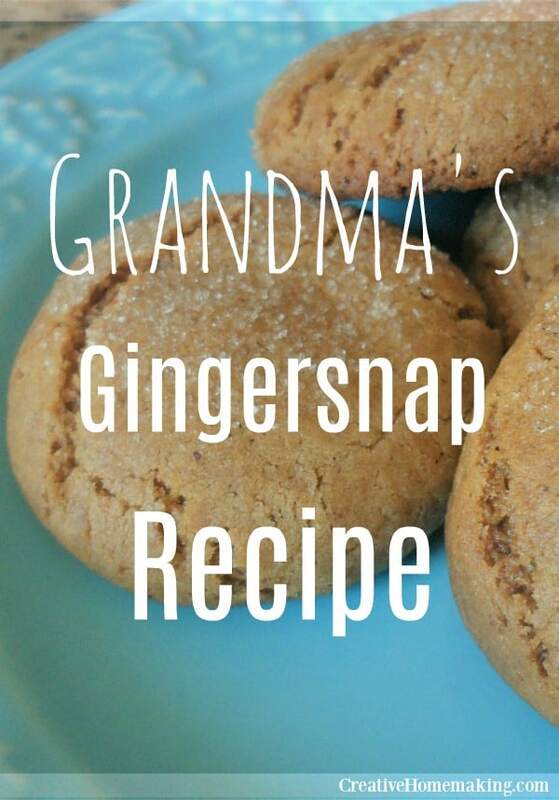 March 29, 2013 0 comments on "Grandma’s Old-Fashioned Ginger Snap Recipe"
I have been looking for new cookie recipes to try. My boys are getting tired of the same old cookies. They loved my homemade snickerdoodles, but I was still looking for a few more good recipes. Then I remembered gingersnaps! 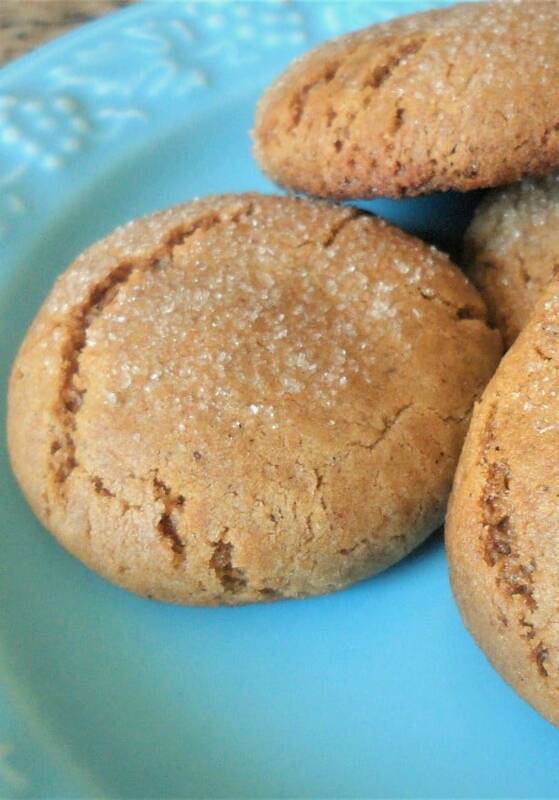 I mean what’s not to like about gingersnaps in all of their molasses goodness? 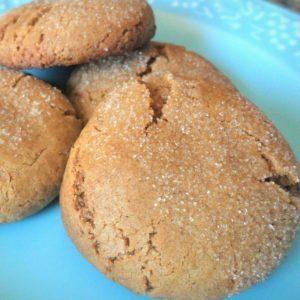 They are now one of my favorite recipes for Christmas cookie exchanges. Note: If you don’t have all the spices you need, substitute with what you have. I didn’t have cloves, so I used nutmeg instead. The cookies were still delicious! Mix together shortening, brown sugar, eggs, and molasses, until well mixed. Stir in flour, baking soda, and spices. If the dough is too soft to roll into balls, chill in the refrigerator for about an hour before baking cookies. Roll dough into 1 inch balls and roll in white sugar. Place on ungreased cookie sheet and bake at 375 degrees for about 10 minutes or until light brown on the bottoms.